Successful Marketing 101: If you start with social media from scratch, what would be your ambitions for Twitter (retweets, mentions, followers, favorites), Facebook (likes, friends) and LinkedIn (followers, likes)? 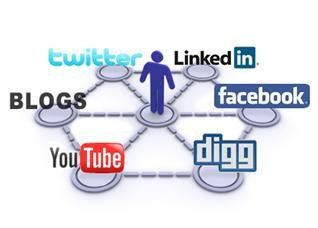 Building the first base of followers from scratch will usually take a lot of investment, specially on online media. You can’t just come up with a number on the top your head. Define exactly how much you’re willing to invest to acquire a member, fan, or follower. 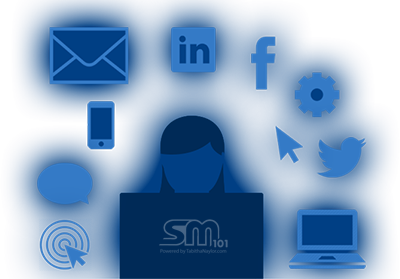 Successful Marketing 101: How do you set realistic targets/metrics to measure social media success? Successful Marketing 101: If there is no base level, how high would you set these? What factors influence that decision?